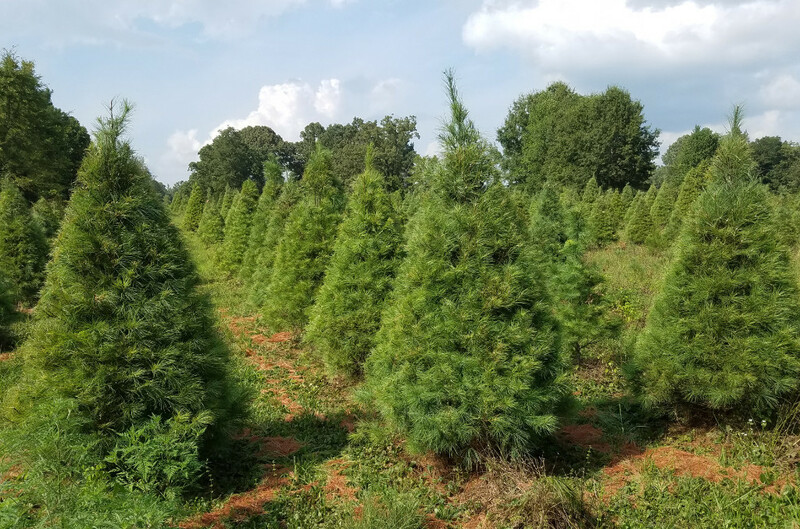 Ward Grove Christmas Tree Farm is located in Beech Bluff, TN in Madison County. The farm is roughly 42 acres and currently 20 acres or so is planted in White Pine and Virginia Pine. We are a choose and cut farm with handmade wreaths made on site. Come on the weekends and take a ride into the fields on our mule wagon to pick out your perfect Christmas tree. Warm up by the fire in our cabin and enjoy complimentary hot chocolate or spiced cider.